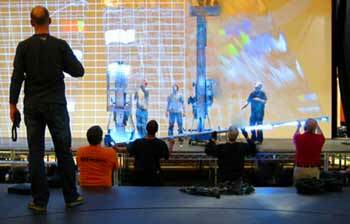 what WILL you need FOR YOUR HOLOGRAPHIC EFFECT? How do you get started? Well, you must decide how large you want your holographic effect. The larger the effect, the more impressive it will be, but no matter the size, the effect needs three critical things to function. Other elements are necessary to one degree or another, but these can be sourced from other venders. 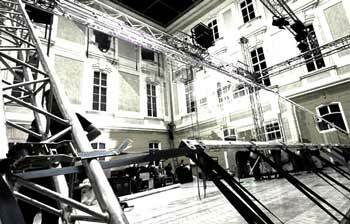 These elements can be procured through the AV company of your choice. WEST HOLLYWOOD, Calif. (AP) — Singers M.I.A. 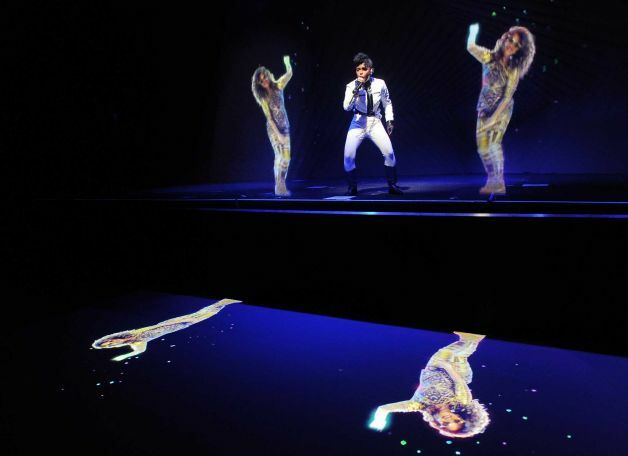 and Janelle Monae shared the stage during separate concerts on opposite coasts through the magic of holograms.